When homeowners carry out proper maintenance of the brickwork, they are able to boost the structural integrity of their property. If you notice any growing cracks, falling mortar or decaying joints, then it’s time for redeeming the strength and stability of the home. 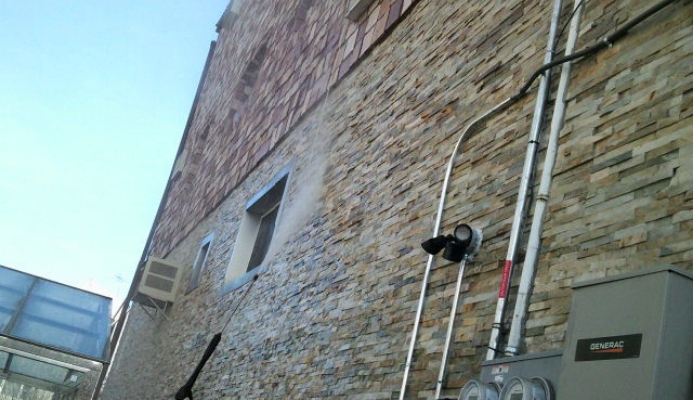 Remember if the mortar is not well then the seal protecting your building can fail. Also, water is more likely to get a place to seep into the bricks and creating damp issues. We can repair the damp proof layer through brick pointing Bronx NY. 3. Preservation of Property Value. You must strive to maintain your property value so that you can make up your investment down the road when it comes time to sell your property. But, you could struggle to make back the cost of your property if the brickwork is in low condition. So, it is important to keep your brickwork in good shape. If you can’t attract buyers to your home, then it does not matter how valuable your property is. If your home has broken brickwork, then it will be hard to attract buyers. So, you need to boost your home’s curb appeal to get your buyers. General Contractors or Specific Contractor? 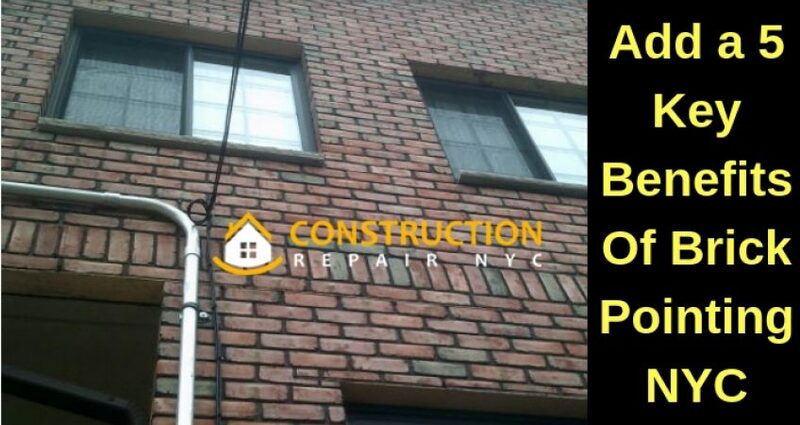 Construction Repair NYC Is a Leading Firm Offering Versatile Turnkey Repairing Solutions. We Are a Family-Run Company Serving Proudly Our Customers With The Best Rebuilding Services For Over 27 Years. © 2018 Construction Repair NYC, All right reserved. Call us (718)-635-9400 or Fill Form for Free Estimate!